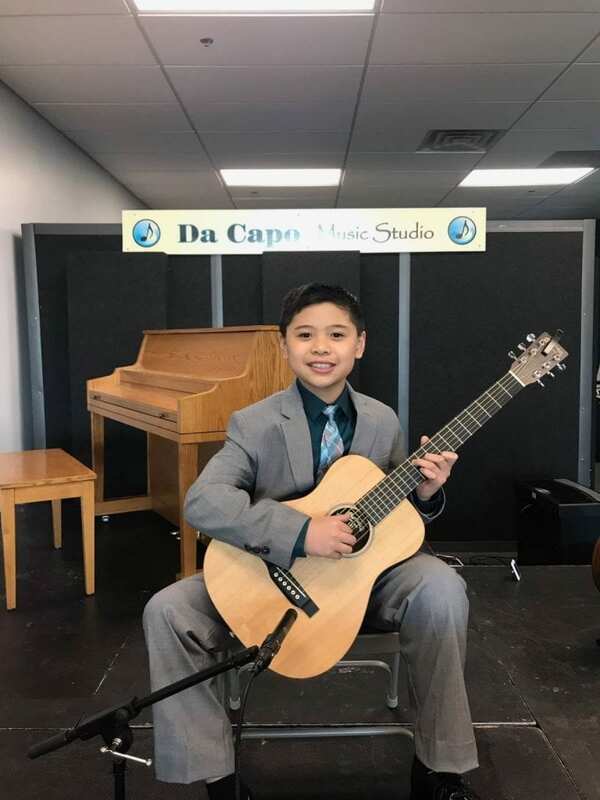 On Saturday, March 16, Marcus Simbol performed his first solo recital. He did an amazing job, and he raised $1,000 for the Kaneland Blackberry Creek Elementary School Music Department! Thank you to everyone that came out to support Marcus!